Barbering has run through Jesse Lima's veins for decades. From his Grandfather, Father, Mother, and Uncle. As a child, Jesse despised the thought of following the family trait. 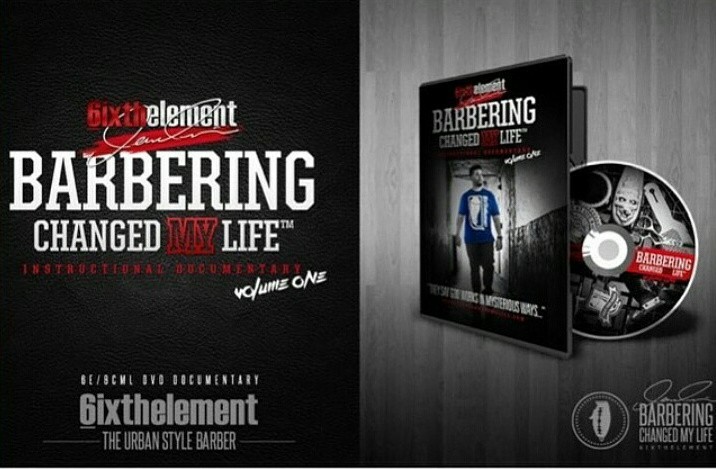 Watch and learn as he shares his story on "How Barbering Changed His Life." Walk through 5 of the most commonly requested hair cuts step by step. See a mixture of styles; from a traditional shear over comb business man hair cut preformed by Jesse's father "Manolo el Barbero Lima," to a comb-over pomp with a hard part line to a drop fade preformed by Jesse's nephew "Adrian Lima," to a basic bald fade and beard trim. Jesse also teaches a basic freestyle design, an advanced portrait graffiti character designs with and without Graff*Etch color pencil. Plus lots more. Don't miss this opportunity to learn from a master barber & supreme hair art artist.